The unfolding of your Word into your heart gives perfect illumination. Your precious Word imparts understanding to the simple. I have hidden your word deep within my heart, that I might not sin against you. As a little girl my mother taught me the scriptures. As a little boy Timothy learned the scriptures from Lois and Eunice – bring up a child the way he should go, and when he is old he will not depart from it. Pro.21:38. As a little girl we would hold our ‘Sword” under our arm – until the order.. draw sword. We drew out our Bibles and raised them high above our heads.. like swords. We waited in anticipation for the next command.. Psalm one hundred and nineteen verse eleven – Psalm 119 verse 11, we would all chant in unison, until the next command …….C H A R G E……. We immediately obeyed command and searched through the scriptures. Standing up, as an erect soldier we would proudly read the wondrous verse…. Thy Word have I hid in my heart, that I might not sin against Thee, Psalm 119 verse 11.… And so we waited for the next command – the next charge – the next verse. And so from my mother’s knee I learned the scriptures daily. And the Scriptures became a lamp unto my feet – and the Word of God became a light unto my path. 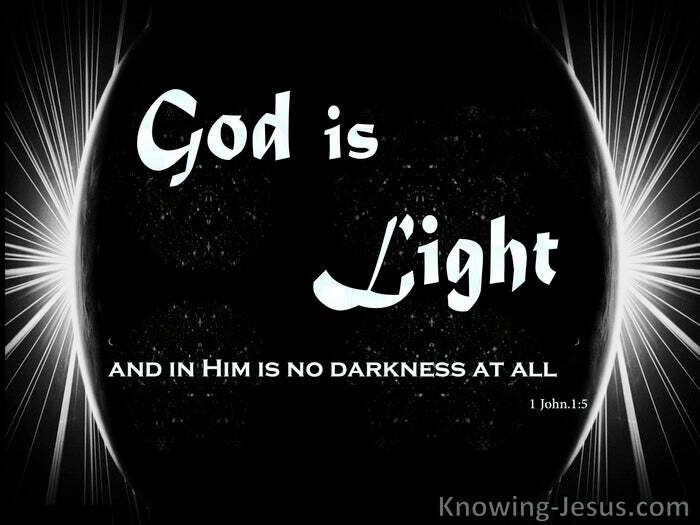 As believers we are all instructed to walk as children of light for God is light.. and in Him is no darkness at all. 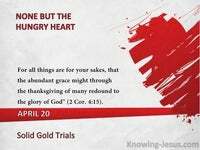 God is the fount of truth and love. He is the reservoir of knowledge and understanding, and in Him is no lack of knowledge – and in Him no jot of truth is absent from His understanding. The dawning of the light may be gradual change or a sudden transformation, but all the unfolding of His truth in our hearts – is due to His mercy and grace. He transfigures our experiences, as we pass from darkness to light. He has given us His light in our hearts – the wisdom of the Holy Spirit, Whom the Lord Jesus was sent into the world to be WITH us and IN us – and Who, has been given the responsibility of guiding us into all truth.. as we submit to His leading – as we surrender every area of our lives to Him. We are called to walk in the light as He is in the light, and in so doing He draws us deeper and deeper into the mysteries of His love. He opens our understanding to the shining truth concerning Himself. He corrects our awareness of the shocking truth relating to ourselves! When His truth shows us our error, we must accept His Truth. When His light reveals in us our darkness, we must renounce it’s blackness – and walk back into His marvellous Light. When we walk in in the light as He is in the light, we commune with Him. When we walk in in the light as He is in the light, we fellowship with Him and with one another. 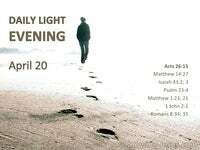 When we walk in in the light as He is in the light and the blood of Jesus Christ his Son cleanses us from all sin. 1John 1:5-7. 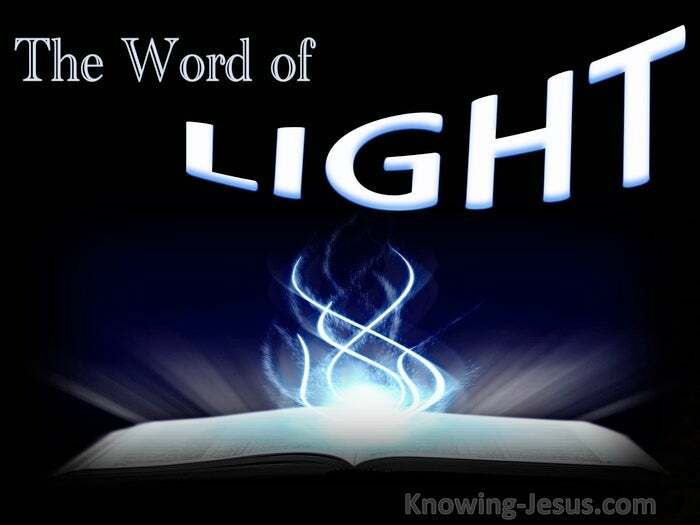 The light of His truth generally comes from His Word.. His Word, which God has magnified above all His name.. His Word – which is a lamp to our feet and a light to our path. Hence the importance of daily, prayerful reading on the Scriptures. 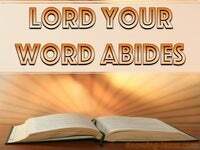 His Word is God’s tool for instructing us in His ways and precepts and truth. His Word is God’s instrument for correcting our walk and cleansing our heart. His Word is God guiding our consciences and developing our understanding. His Word is God’s rod for correcting our ways, and guiding our lives. 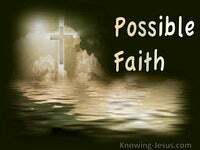 For all scripture is given by inspiration of God, and is profitable. It is profitable for doctrine.. profitable for reproof.. profitable for correction.. profitable for instruction in righteousness:” 2Tim.3:16 – and God has even magnified His Word above all His holy name. Psa.138:2 We need to read the Bible through and study it in depth. We need to meditate on its truth of God’s Word and memorize it in our minds. We need to receive it into our hearts and know it intimately in our very being. When the Word of light and truth enters into our hearts and minds.. it becomes the beacon that guides our walk – it becomes the lighthouse that illuminates our way.